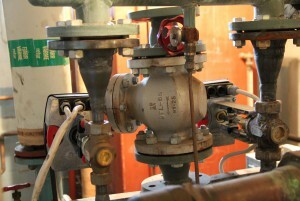 In the grid there are DH centrals where control valves regulate the DH water for tap water and heating to the buildings. The valves for tap water have historically been over dimensioned which leads to oscillating tap water temperature and have negative effect on both consumers and producers. OPTi-Sim should be able to evaluate how a change of control valves to more correct size affect costumers and producers, and also see if a change is economically feasible. 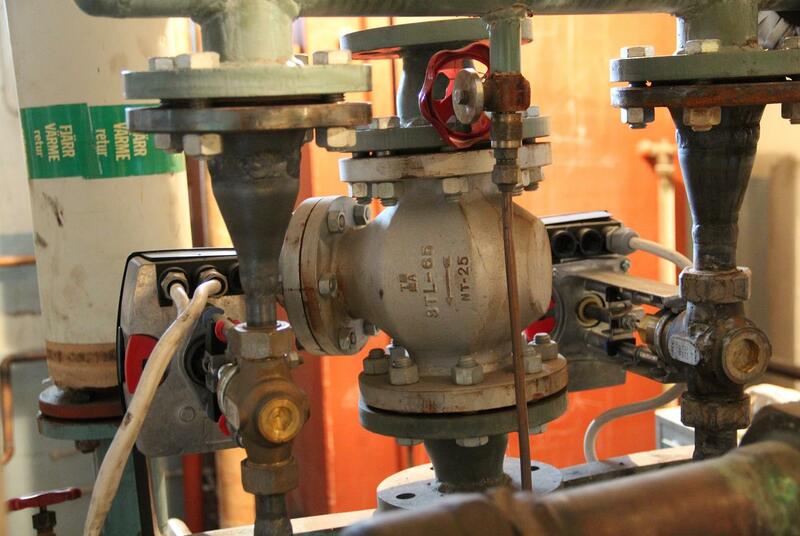 Control valves in DH central.